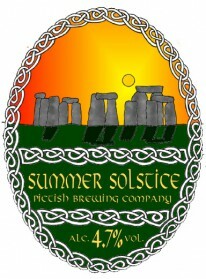 High quality cask conditioned ales brewed in Lancashire. 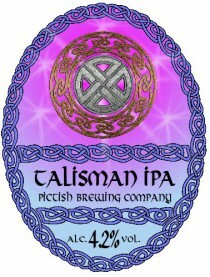 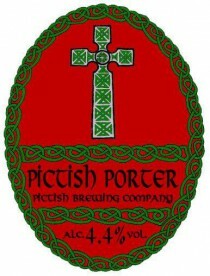 Pictish Brewing Company is a small independent brewery established in April 2000 by Richard Sutton. 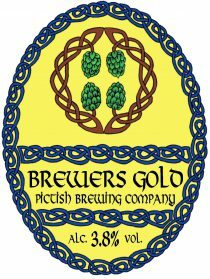 Early in 2013 Richard decided to opt for an easier life and skive off leaving things in the hands of his old friend Paul Wesley. 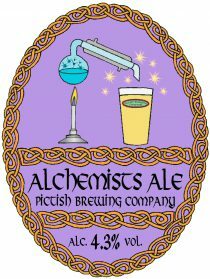 We brew a wide variety of high quality cask conditioned ales and deliver direct to the licensed trade in the Lancashire, Manchester and West Yorkshire areas.